We had a fantastic time at Aveda’s International Congress Festival, a spectacular three day educational event in Minneapolis, Minnesota! The classes were out of this world. Our entire team has come back feeling inspired and excited about the new trends and techniques we learned in cutting and coloring. We can’t wait to show you try out what we’ve learned from our hands-on experiences. 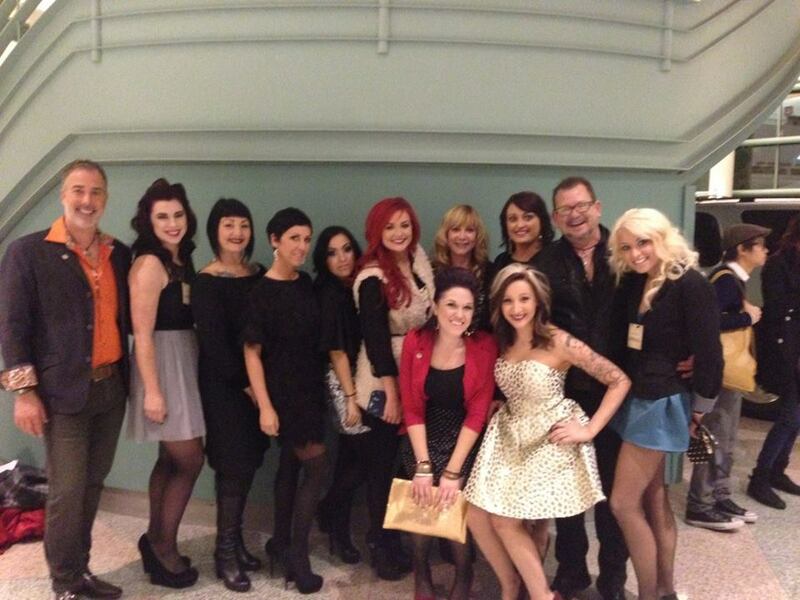 We especially loved the Grand Finale Evening Performance that Aveda’s Global Artistic Team put together. The fashion show featured more than 40 models and performers in an exciting performance merging circus with fashion. Check out the pictures on Aveda’s behind the scenes blog.